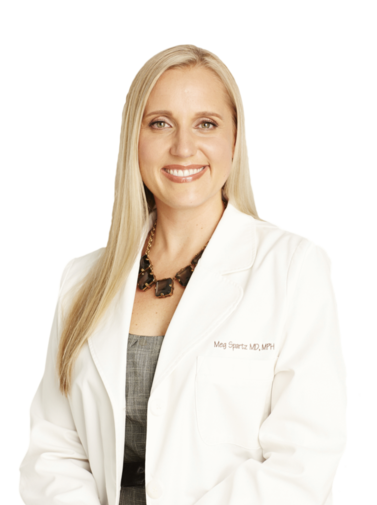 Dr. Spartz and her staff in Roseville specialize in varicose vein treatment, spider vein treatment, and other types of leg pain treatment. Read about our services. Now serving patients from the Twin Cities of Minneapolis and St. Paul for leg pain and other venous diseases at the Roseville Clinic. For your convenience, we also offer free vein screenings. The staff at Spartz Vein Clinic believes that the gift of good health should be available to everyone. 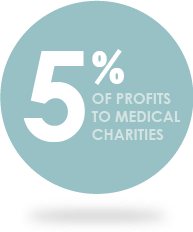 To this end, Spartz Vein Clinic is committed to donate at least 5% of all profits to medical charities. Spartz Vein Clinic in Roseville near Minneapolis & St Paul provides leg pain treatment, varicose vein treatment, spider vein treatment, and other vein care services. We are dedicated to the goals of the Hackett Hemwall Foundation and are proud to support its growth through this monetary support. You don’t have to live with leg pain or be afraid to show your legs. We provide services to treat a variety of issues associated with venous insufficiency. Spartz Vein Clinic is conveniently located in Roseville, North of the mall and near the Twin Cities of Minneapolis and St Paul. Spartz Vein Clinic in Roseville, near Minneapolis & St Paul, provides leg pain treatment, varicose vein treatment, spider vein treatment, and other vein care services. Click here to read Marlene’s full letter. Spartz Vein Clinic accepts all major insurance plans. Spartz Vein Clinic in Roseville near the Twin Cities of Minneapolis and St Paul provide professional leg pain treatment, varicose vein treatment, spider vein treatment, and leg vein care services.